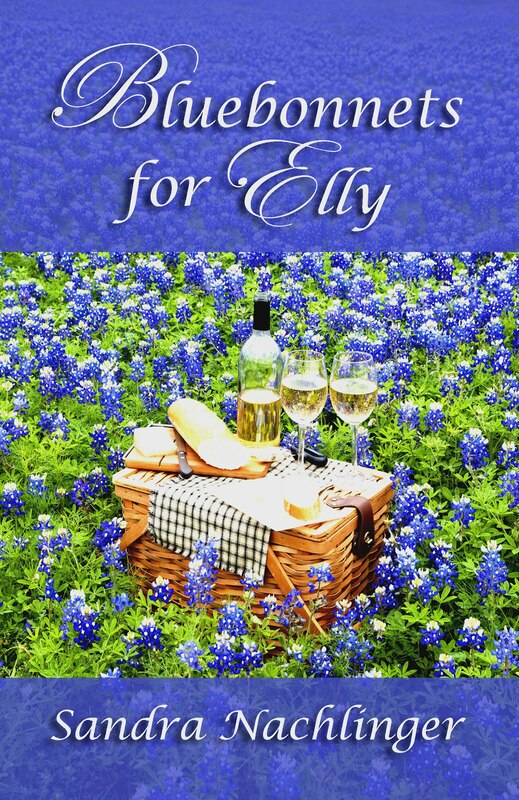 All Romance Ebooks is having a Labor Day Sale, and Bluebonnets for Elly is included. So if you've been thinking of reading my book, now's a good time to buy it. Peace Arch State Park is a unique 20-acre day-use park that lies on the boundary between the United States and Canada. 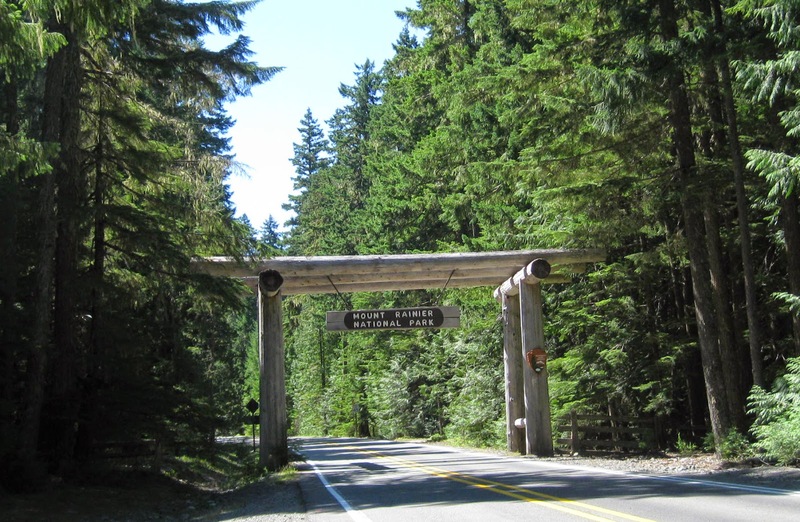 The 67-foot Peace Arch monument sits on the border of the two nations at the 49th parallel. The arch was constructed to commemorate the 100th anniversary of the treaties that were a result of the War of 1812 with Great Britain. 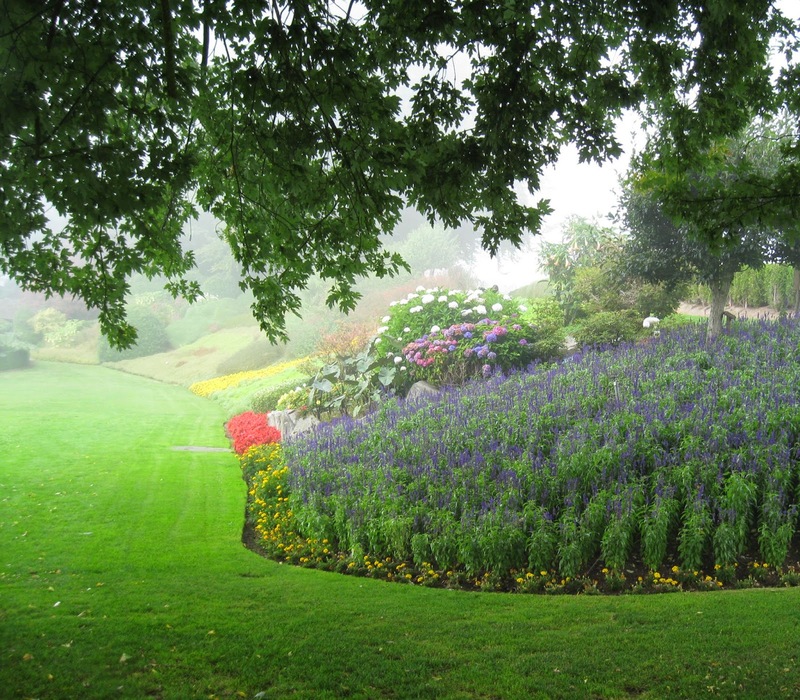 This was the first structure in the world to celebrate lasting peace, planned and developed in conjunction with the Canadian Peace Arch Provincial Park. The bride's and groom's families sat in chairs. The rest of the guests gathered around behind them. Here's a sample of the surrounding landscaping. And here's the Peace Arch. The Mermaid Garden by Santa Montefiore is such an engrossing book! Montefiore tells two stories--one set in Tuscany in 1966, the other in Devon, England, in 2009--and they eventually come together in the end. The author's lovely descriptions make the scenes come alive (you can tell that from the beginning paragraph), and the characters have depth, each one with a unique voice. I believe this is the first book I've read where the author let me inside each character's head, so I had an idea where everyone was coming from. You'd think that would be confusing, but Montefiore handled it well. I recommend this book as a good read for anyone who enjoys a story with substance that spans decades. The little girl stood outside the imposing black gates of Villa La Magdalena and peered up the drive. A long avenue of cypresses cut straight through the grounds, climaxing at the end in a tantalizing glimpse of a primrose-yellow palazzo. La Magdalena sat with the dignity and poise of a grand empress. Her tall, shuttered windows were an elegant teal green, her crown a decorative balustrade built along the top of the facade, her walls as resplendent as silk; she belonged to a world as enchanting and inaccessible as fairy tales. 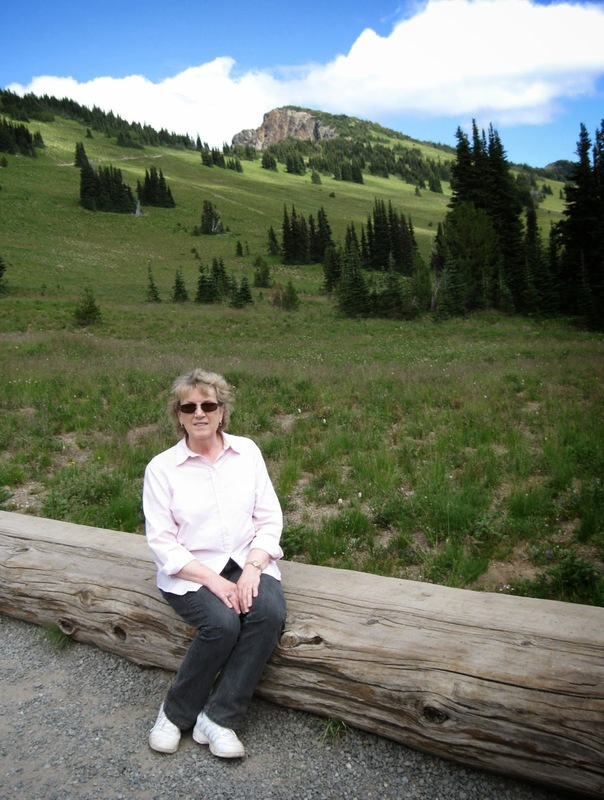 She was always neatly dressed, with crisp white shirts and slacks, or pretty dresses in summer, never jeans. Being short, she always wore heels to give her height. He felt paternal towards her, a feeling he relished, having never married or fathered children. Everyone has seen the movie "Sleepless in Seattle," right? 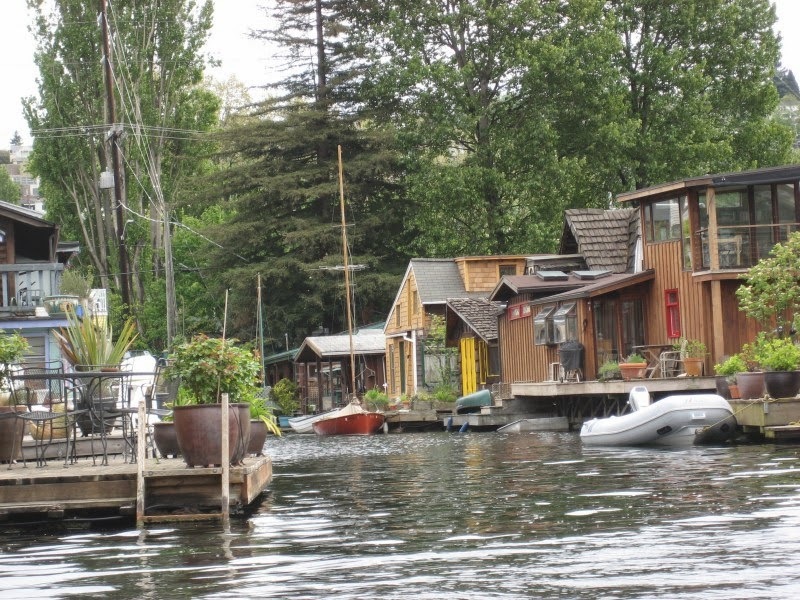 But maybe you haven't been to a houseboat neighborhood like the one where Tom Hanks and his on-screen son lived. 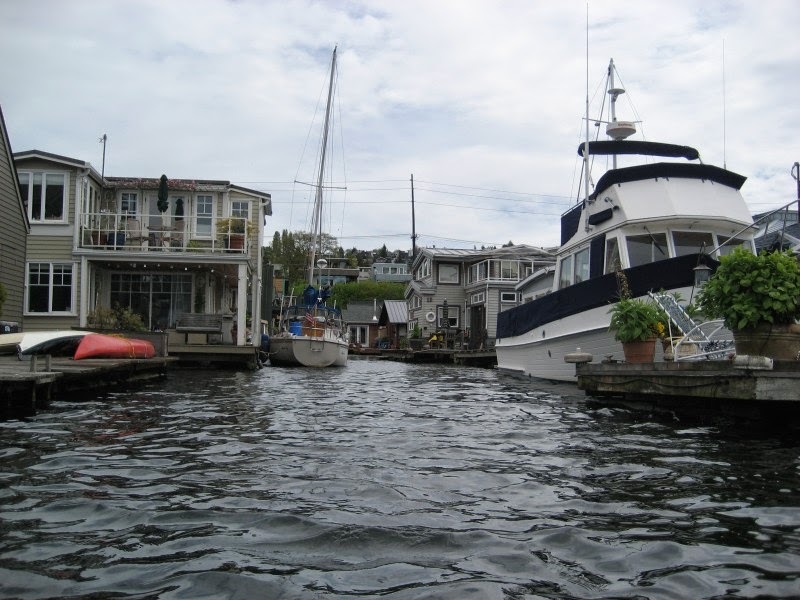 Several years ago a friend visited me and asked if we could see the houseboats on Lake Union. So off we went! 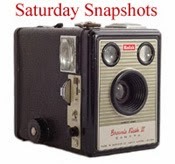 Here are my photos from our adventure. Access to the homes is via ramps like this one or by boat. hopping on a boat to go out to dinner? 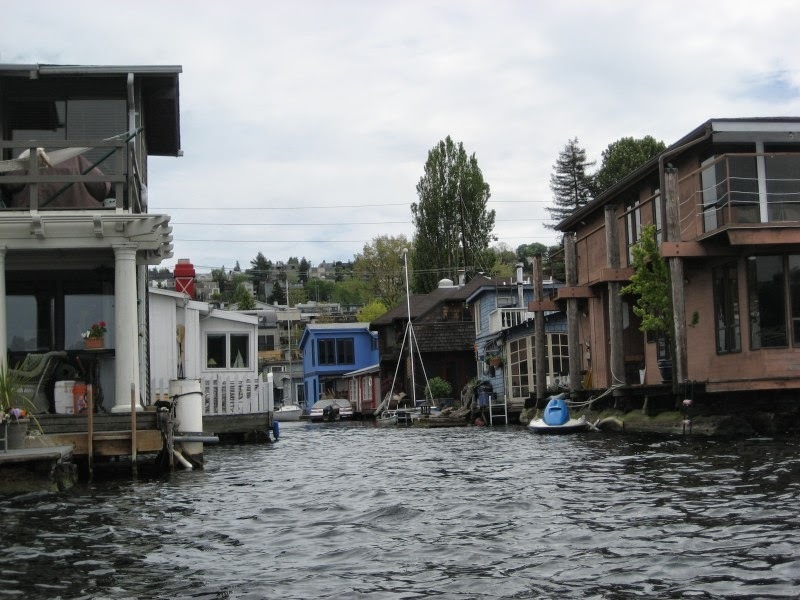 View of the Lake Union houseboat community from the opposite shore. Taken from a kayak on my one and only kayaking adventure on Lake Union. 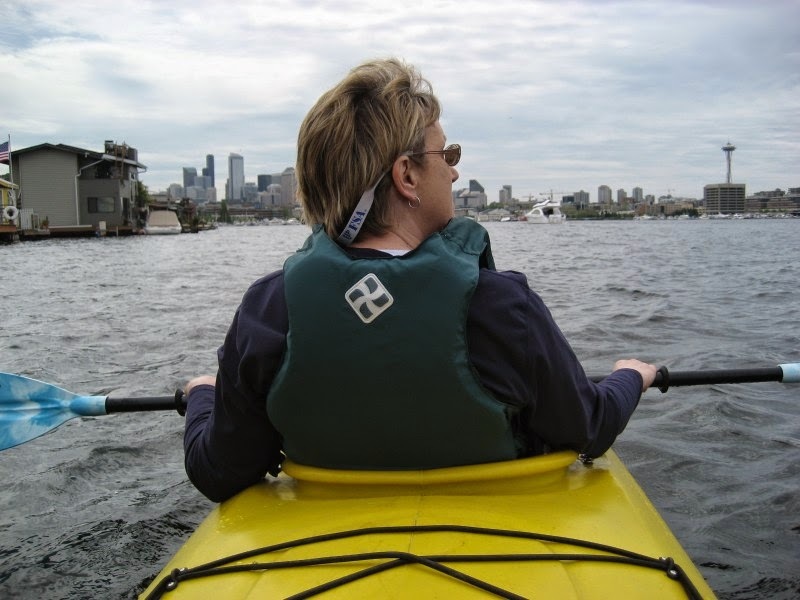 kayaking as a thank you for feeding her pets. 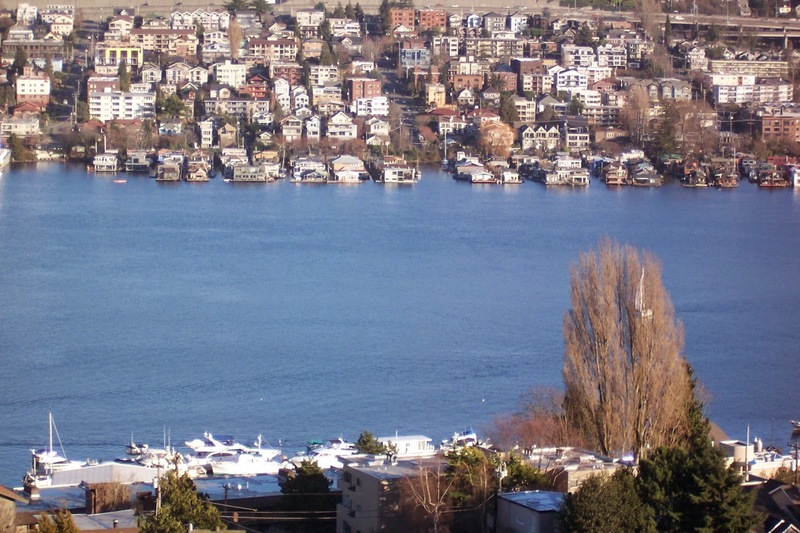 The houseboat community is on the east side of the lake, off of Fairview Ave E. -- those little rectangles jutting out into the water on the map. 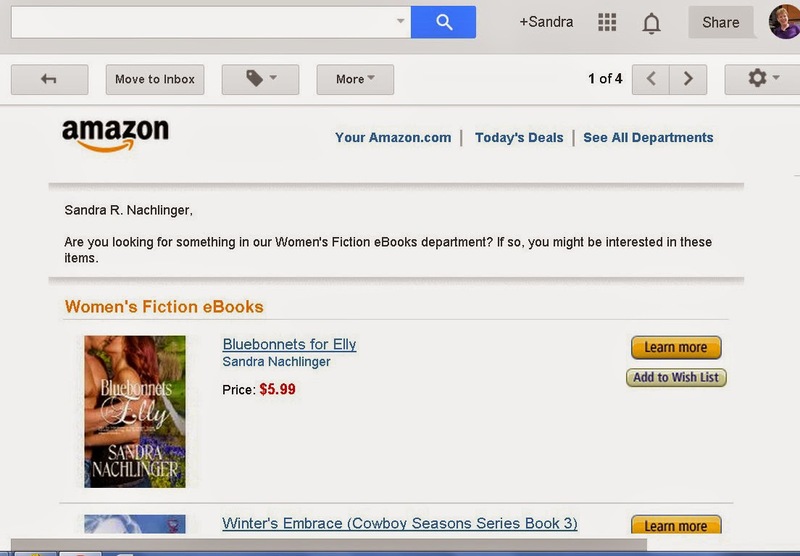 Thank you, mighty Amazon, for featuring BLUEBONNETS FOR ELLY in today's email message. You made my day! I was born and raised in Dallas, Texas, so when the synopsis for KATIE AND THE IRISH TEXAN said it took place in my hometown, I had to read it. 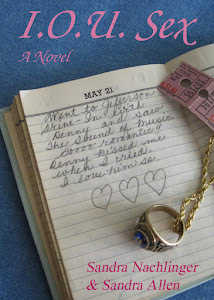 This most recent sweet romance in The Texas Code Series (The McTiernans) is a delight. 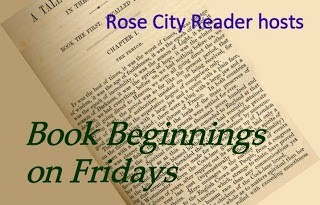 The characters are likable, believable, and true to the times (1870s), and the plot kept me engaged. I especially enjoyed the author’s reference to names and places familiar to me (the Trinity River, Sanger Brothers, etc.) as well as her inclusion of the sometimes crazy North Texas weather in the story. The author obviously knows her setting well, and I’m looking forward to reading more of her books. Dermot McTiernan downed his shot of whiskey, looked across the poker table at the Yankee Lieutenant, and glanced at his cards one last time. Certain the man was bluffing, he pulled out his pocket watch, his second most prized possession, and set it atop the pile of money. With a nod, he placed his cards on the table face up then met the man's gaze. "Call." The sound of the rain was deafening making it impossible to whisper, but Kathleen cupped her hand around her mouth in an attempt to be heard. "Mrs. Benning is asking to see the doctor. Is there anyone we can send to fetch him without alarming her husband? 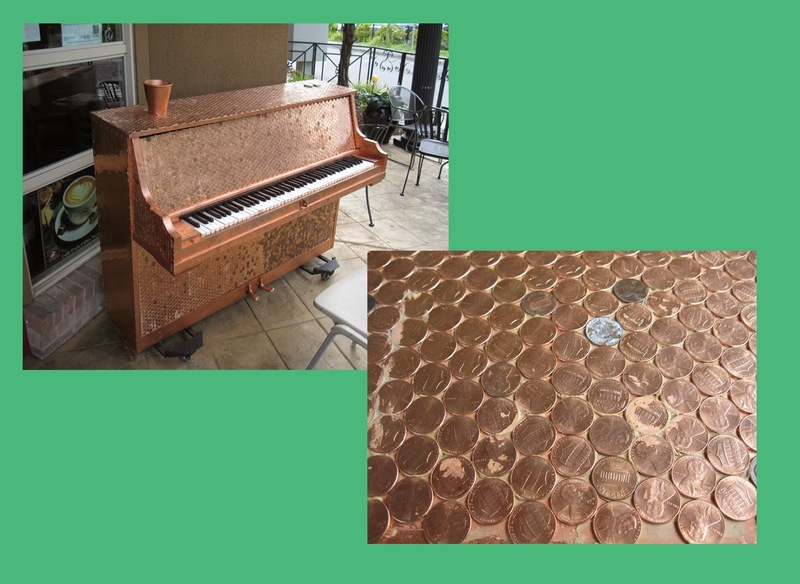 A tribute to street performers with a tip jar built in! 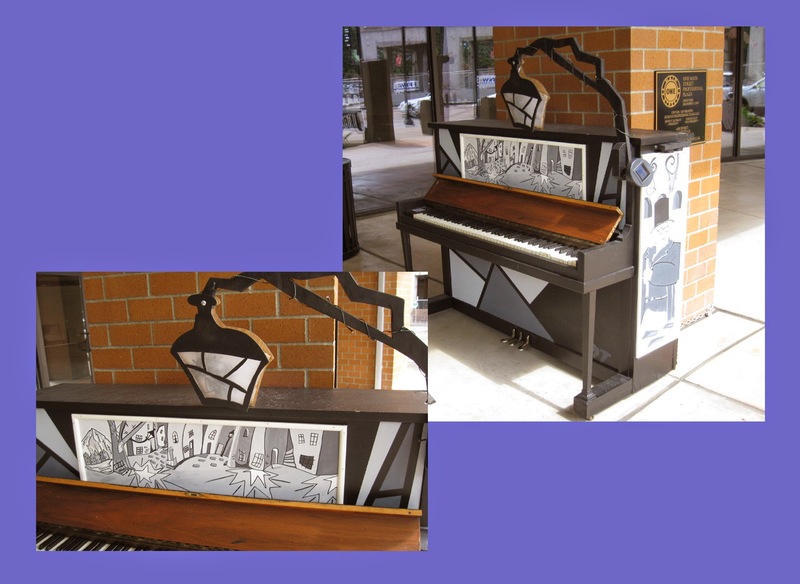 a torn paper collage to decorate this piano. then play what you find. A rain shower put a stop to my photography. 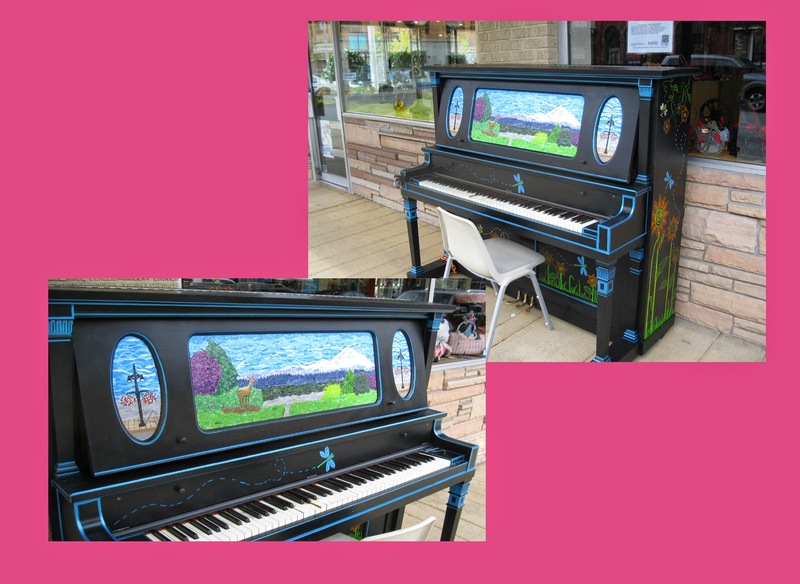 There were several other pianos that I didn't see. 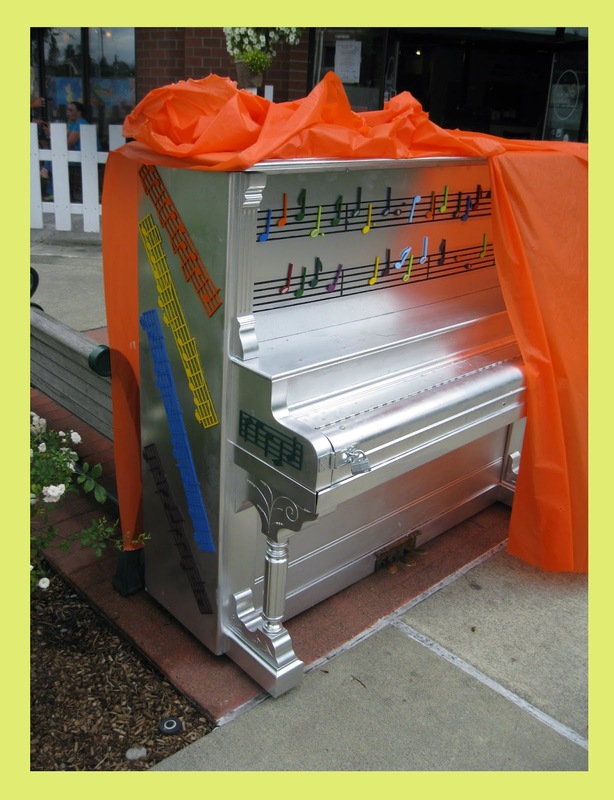 know more, here's a link: Auburn, Washington, "Pianos on Parade." 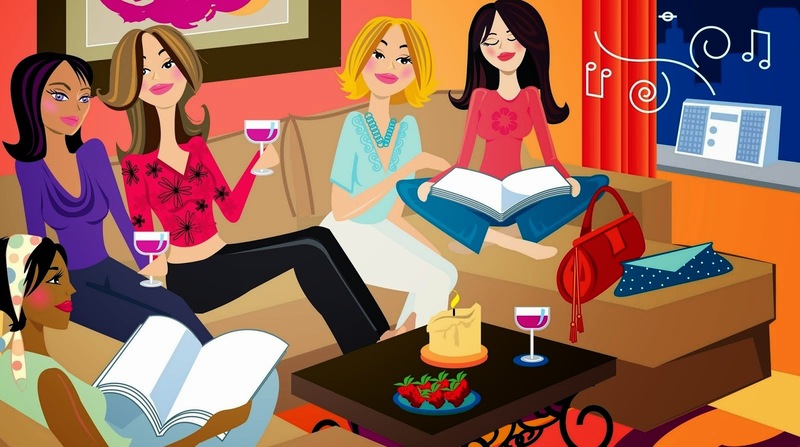 Made for Two, a novella by Karen Lenfestey, is a quick and delightful read. It's the sweet story of a teacher who returns to her hometown and reconnects with an old boyfriend when her job is in jeopardy. But will events that have occurred since they last saw each other doom their relationship? Although the book is short, the reader gets to know the characters well, and the story is complete with a satisfying ending. This is the first book I've read by this author, but I'll definitely read others. Diane Solier's stomach churned as she made her way through the crowded Chicago Central student commons. Energy buzzed in the air like a shaken can of pop about to explode. 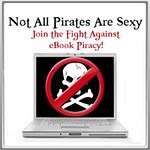 As Diane crossed through the storefront, Kim stared at her with her arms crossed. "That's why I hate you." A lump formed in Diane's throat. She walked into the chilly air and softly closed the door behind her. Unfortunately, Tim keeps pushing her away, claiming it will never work out. After all, she still wants to live in the city and he can't imagine leaving his family's bakery. But Diane discovers there's more to it than that. Tim has been hiding in this small town because he has a secret. He wondered, while he ate his sandwich at the bar of the inn, if he would know Siân Richards if she walked in now, if when their eyes met she would know him. He'd been replaying various scenarios for days, imagining their first encounter after thirty-one years. of the photo is part of the Sourdough Ridge Trail. People enjoying the overlook shown in the previous photo. We stopped at this scenic overlook on the way down from Sunrise. Still can't see Mt. Rainier's top! down from Sunrise. Still can't see Mt. Rainier's top. I took 62 pictures in all during our day on The Mountain! 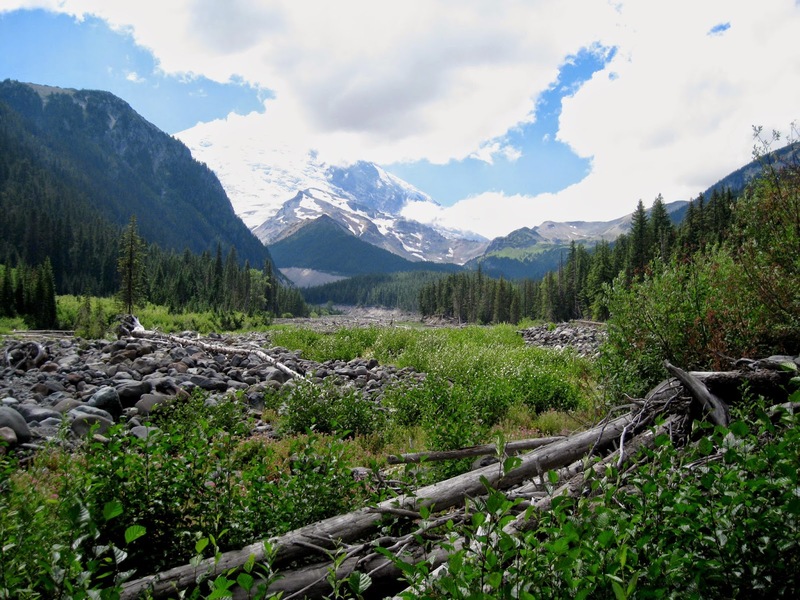 If you're curious about Mount Rainier and would like to see webcams of the area, click HERE.